Payably, which offers a platform that integrates mobile payments with QuickBooks Online data in real time, is working with CardConnect to “simplify and speed up” mobile payments for merchants, including initial onboarding and processing and receiving payments, reports Paybefore, Banking Technology‘s sister publication. The strategic partnership also gives Payably the ability to offer “competitive” card processing rates and increases the level of data security integrated into the platform, according to an announcement. 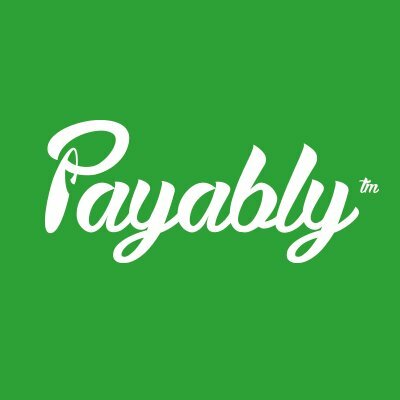 Payably provides small business owners with a platform to accept and process mobile payments, but its core business model is focused on its Software-as-a-Service (SaaS)-based technology platform that operates on the back end to automatically connect payment transactions with merchants’ accounting platforms and generate business analytics in real time. Once the payment is received, the information appears in QuickBooks Online without lag time. CardConnect processes about $26 billion of volume annually from about 67,000 merchant customers. First Data plans to acquire CardConnect for $750 million. The transaction is expected to close in the third quarter. Payably, which offers a platform that integrates mobile payments with QuickBooks Online data in real time, is working with CardConnect to “simplify and speed up” mobile payments for merchants, including initial onboarding and processing and receiving payments.